If you're planning a Christmas holiday trip with the bae in 2018, look to these celeb couples for some sweet travel inspo! 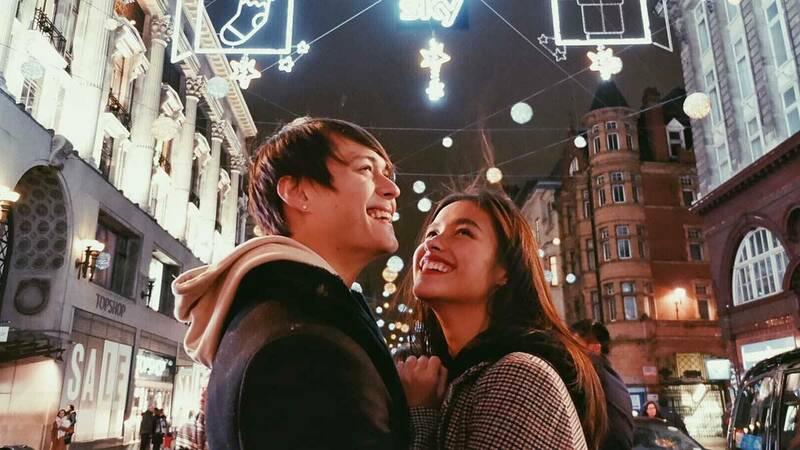 It was Liza's first time to spend Christmas away from home but she had her main man Enrique to cuddle up with in the streets of London. The cold in Copenhagen didn't keep Kim and Xian from taking their many Insta-worthy shots. The newlyweds hit up the beaches of Siargao with the whole Heussaff clan. The super loved up couple took a quick getaway from the city to the island paradise. It's Christmas year two for Bea and Gerald in SanFo but what made it more special is spending it with Gerald's dad. Iza and her fiancé Ben spent their first Christmas holiday as an engaged couple with Ben's family in Phuket.